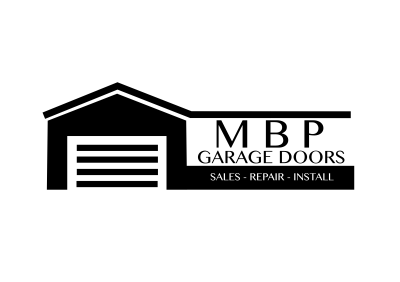 Beau Parmenter comes with over 11 years of experience in the garage door installation and repair business. He began at age 18 completing many residential and commercial installs. Mr. Parmenter decided to enlist in the United States Marine Corps where he served his country and was able to continue his passion of helping others. After retiring, Mr. Parmenter continued where he left off with the garage door business and decided to attend school. He received a Masters Degree in Organizational Management. Currently, Mr. Parmenter has put his degree to use and started MBP Garage Doors. Mr. Parmenter enjoys working with customers directly and building a professional and friendly costumer relationship. By being individually operated, MBP is able to provide costumers fair prices for sevices rendered.